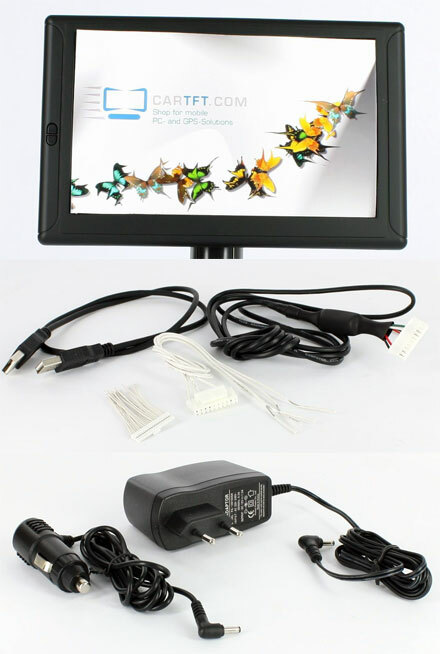 The CTFPND-6 is a 7" Touchscreen PND on Windows CE 6.0 basis with integrated GPS receiver and RS232 interfaces. Therefor the CTFPND-6 is the perfect plattform for your telematics application. The extra-high native resolution of 800x480 enables a perfect viewing quality. 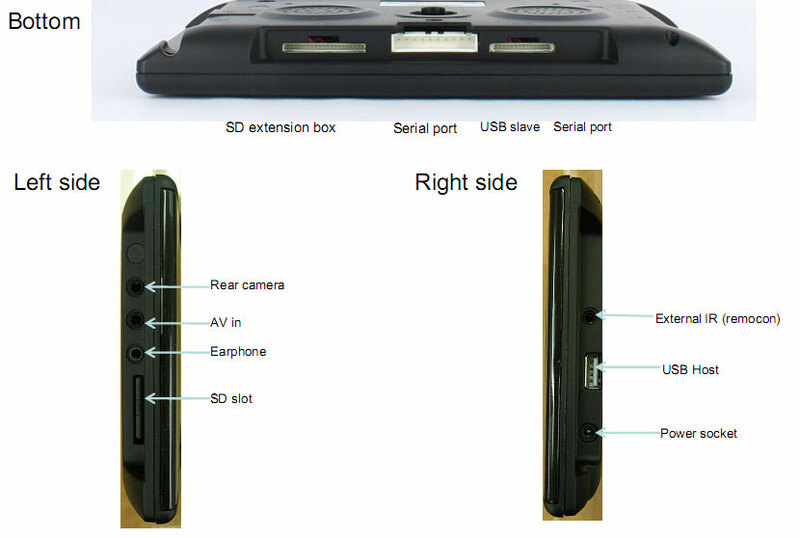 The device is equipped with a FM transmitter,2x RS232, USB Host and video input. 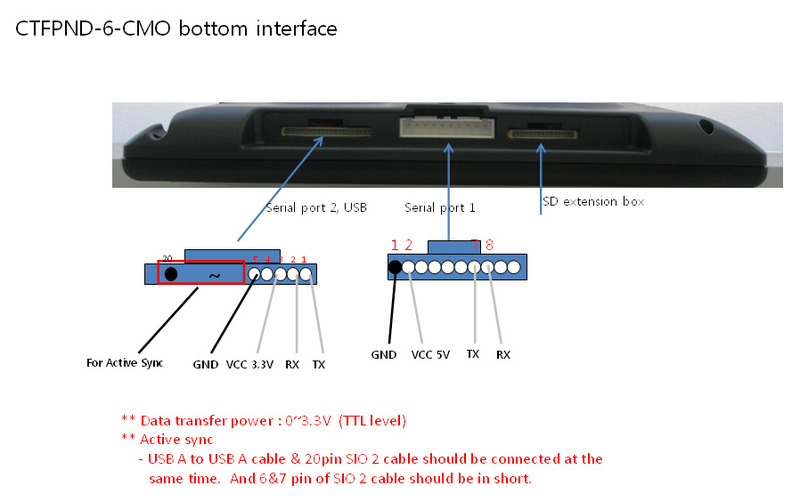 Optionally this device can be equipped with an external TMC receiver.